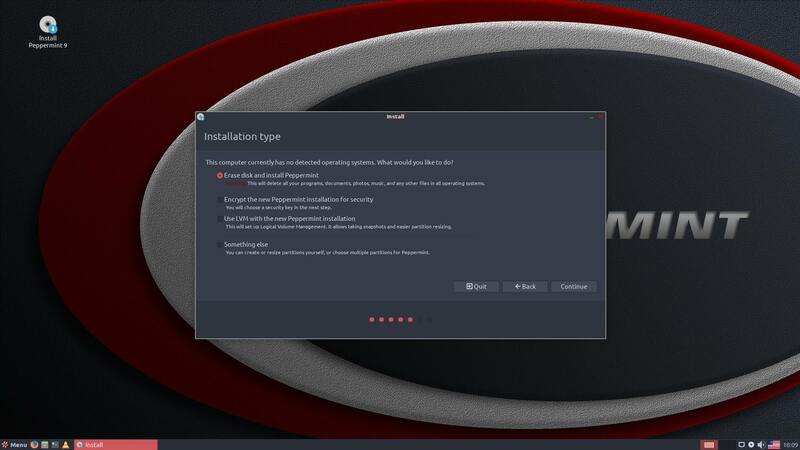 I can't find that option when i want to install p9. 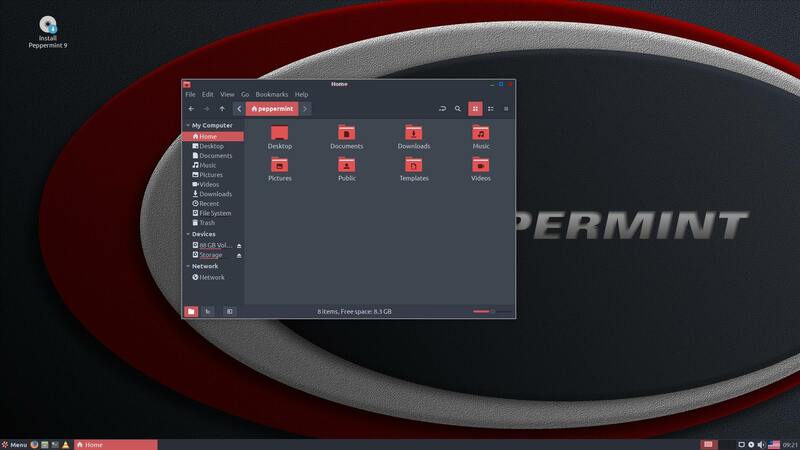 Can't you install peppermint alongside windows anymore? Most likely because you've already hit the 4 primary partition limit on an msdos style partition table. /dev/sda1: LABEL="System Reserved" UUID="BE4CBB1E4CBAD07F" TYPE="ntfs" PARTUUID="84191123-01"
/dev/sdb1: LABEL="Storage" UUID="4E683960683947CB" TYPE="ntfs" PARTLABEL="Basic data partition" PARTUUID="3676a64e-dc70-4508-872f-f6c22246afd0"
/dev/sdc1: LABEL="PEPPERMINT" UUID="805F-CB36" TYPE="vfat" PARTUUID="09ab7911-01"
Have you tried manually shrinking the Windows partition (in Windows) leaving empty space behind it. The checked if the installer offers to install to "alongside Windows" in the free space ? How full is the Windows partition ? I did now. I have shrinked and let 30gb free. Same result. And i can't see the partition free when i boot from usb. Is there any chance you can try say a Lubuntu 18.04 LiveUSB and see if that offers "Alongside Windows 10" .. it may be that for whatever reason your partitioning scheme is confusing the ubiquity installer. If that turns out to be the case, you'll have no option other than to select "something else" and set your partitions manually. Yes. It is the same. I'll install it with "something else" option. Thank you.